Jim White Honda is owned and operated by the White Family Companies which has been in business over 100 years. We are proud to carry on the tradition of values and service offered by the White Family of Dealerships. At Jim White Honda our goal is to earn and keep your business for many years to come and to provide you with an excellent, pleasurable and hassle free experience. Read more about us here. 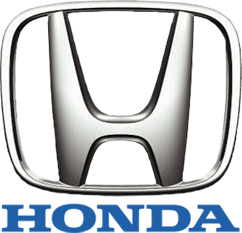 Honda is your source for high quality factory OEM Honda parts. Shop our huge online inventory for the best prices on genuine Honda parts.